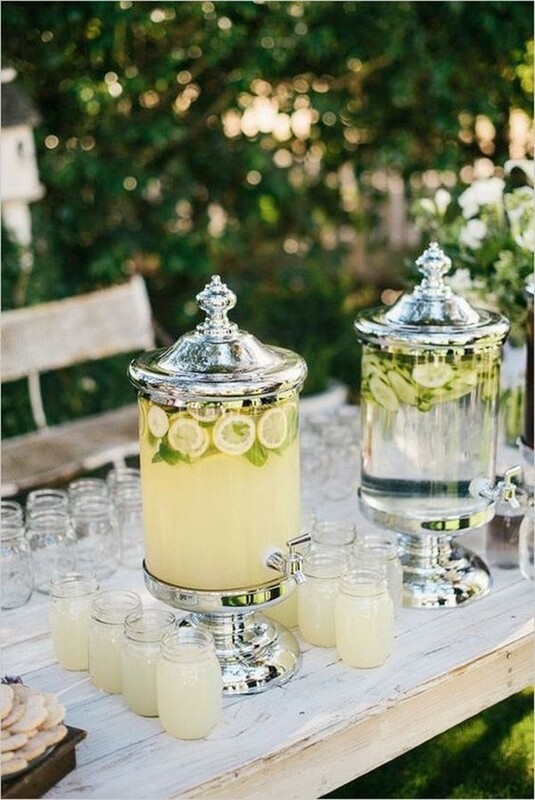 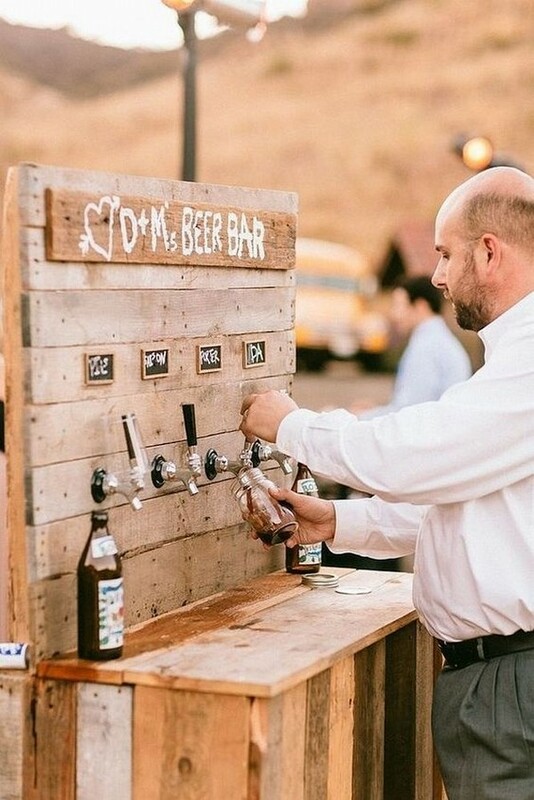 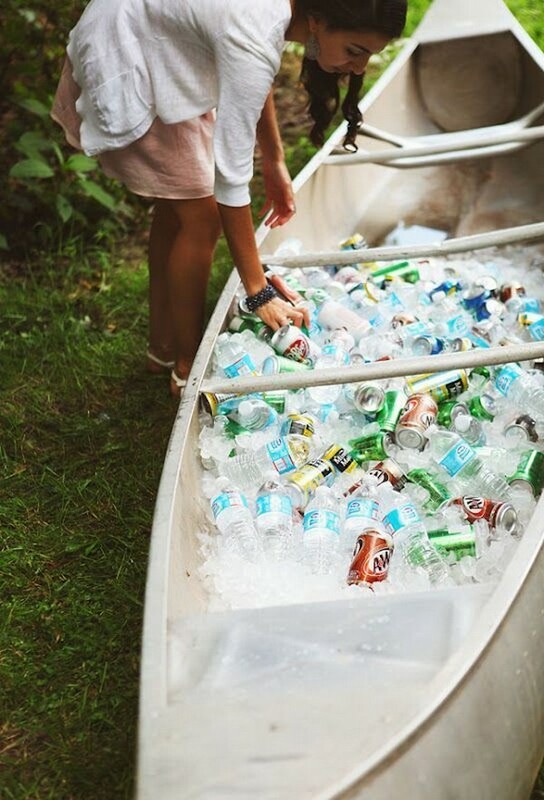 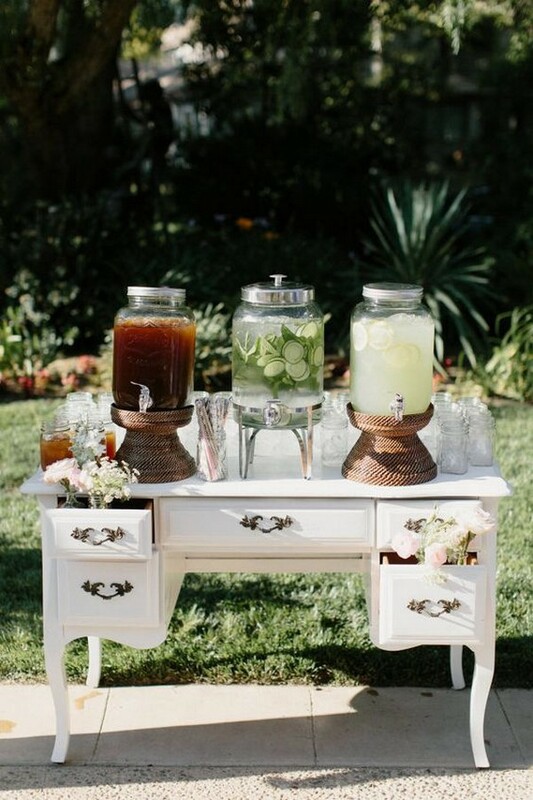 Wedding drink stations are a must for every wedding, and in the spring and summer it’s especially important because when it’s hot everybody wants a drink. 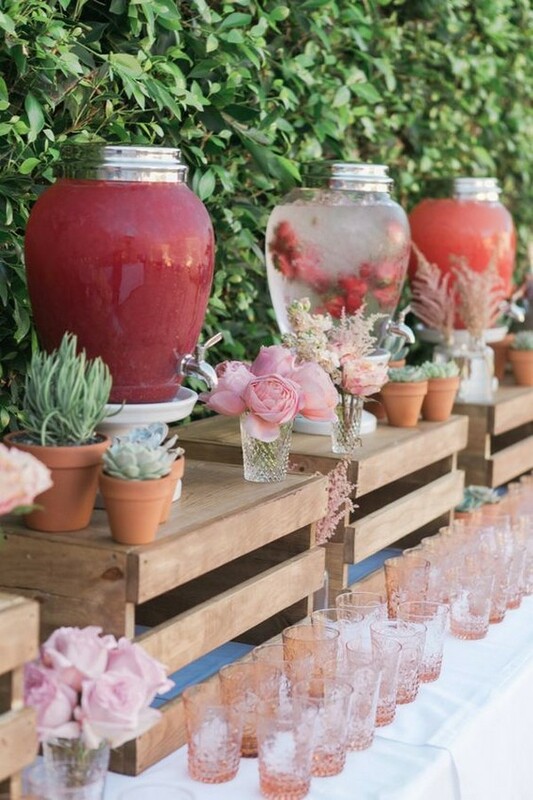 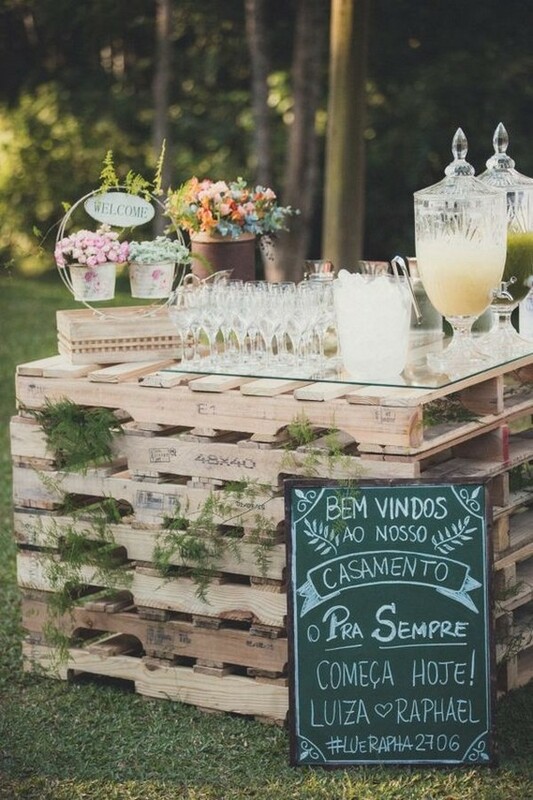 If it’s a backyard wedding, you can put a pallet drink station – just place many pallets on each other to get a table of the size and height you want and then your drinks. 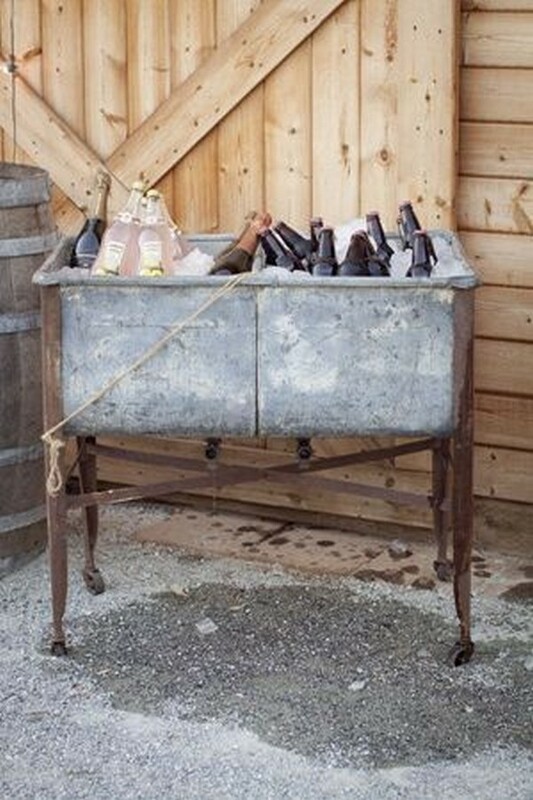 A vintage sideboard or dresser is another great idea for a drink bar, place it where you need and use drawers for accommodating everything necessary. 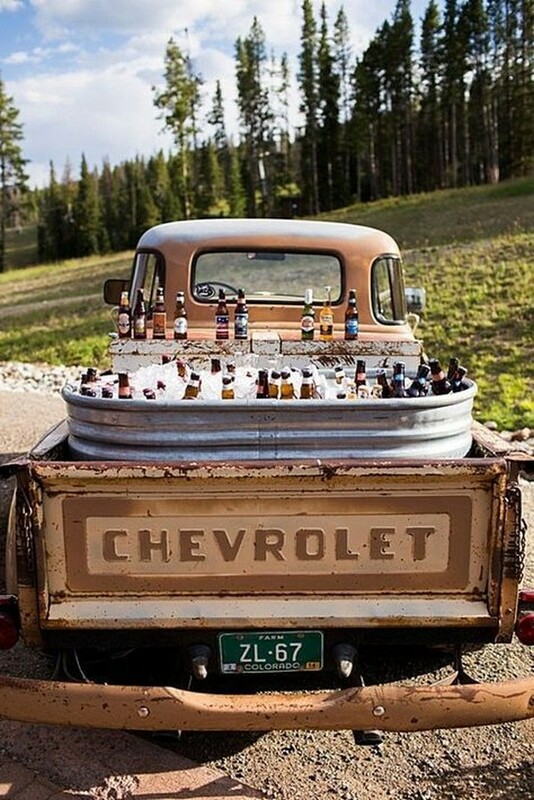 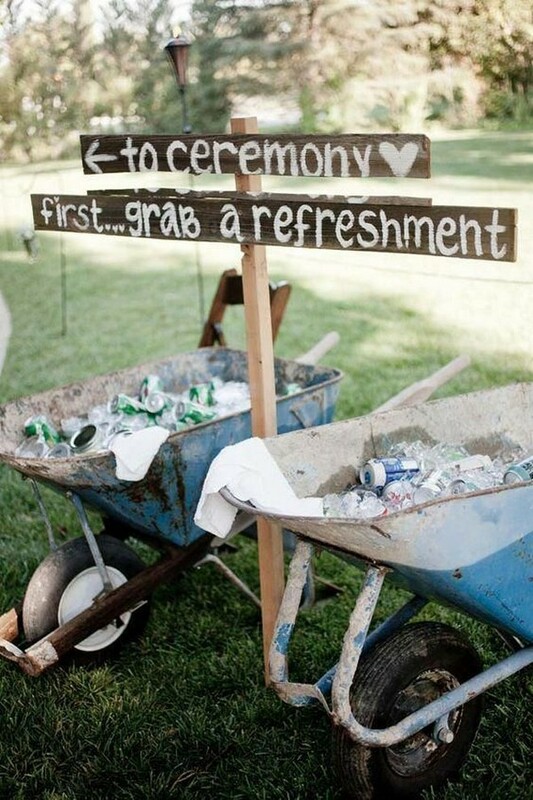 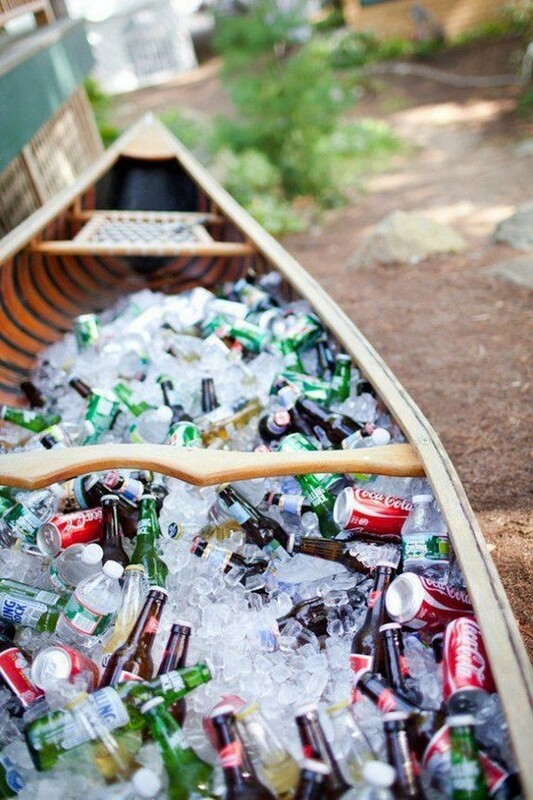 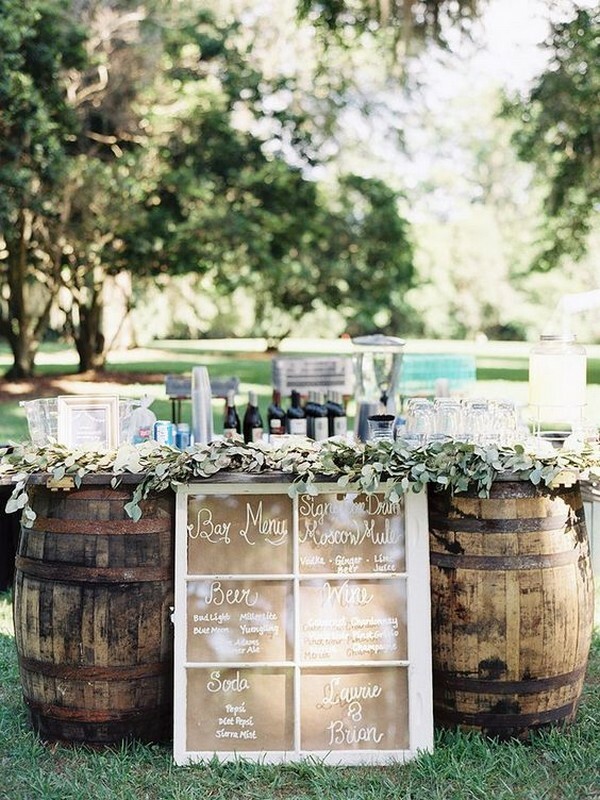 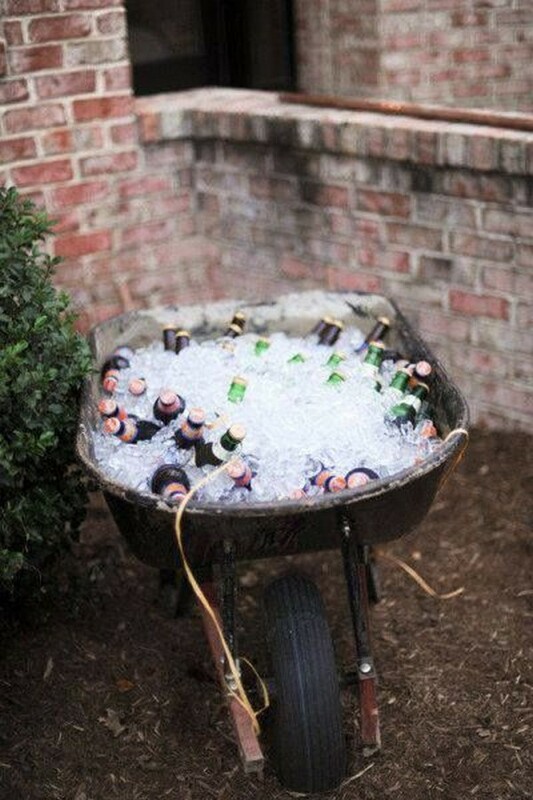 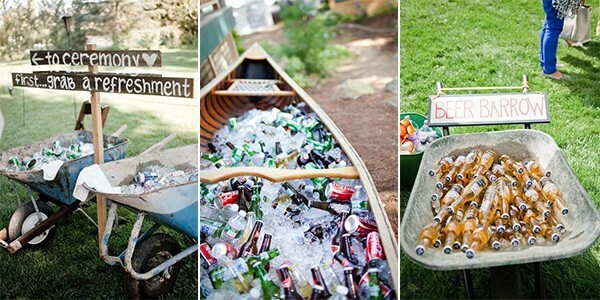 Here I’m sharing these creative drink station ideas for outdoor weddings. 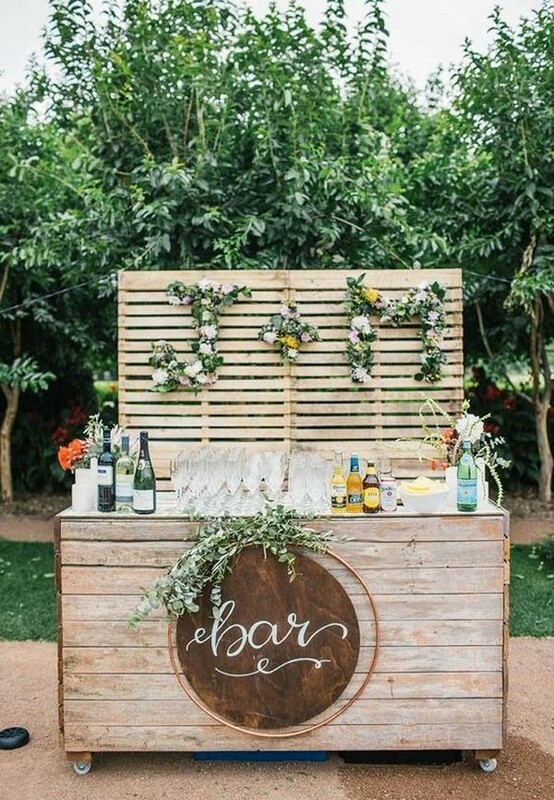 If you’re planning an outdoor wedding, especially in spring and summer, check out these cute ideas and get inspired.